We believe that motherhood is a work of heart. This is what inspired us to provide moms and the little ones with a creation which brings both comfort and style, and is close to their hearts. Our journey began by introducing Pink Petals Infinity Nursing Scarf to the Indonesian market in the end of December 2015. We have now expanded our product lines which include the iconic Little Louie Infinity Scarf (mini scarf for baby & kids), baby ring sling (baby carrier), snap bibs, scarf bibs, burpy bibs, kids pajamas set, hair accessories and baby gift set. Our team personally sources each and every fabric used in the production to maintain our brand promise in quality. We also incorporate Indonesian traditional Batik, which we personally source from local artists in different parts of Indonesia into our premium line. 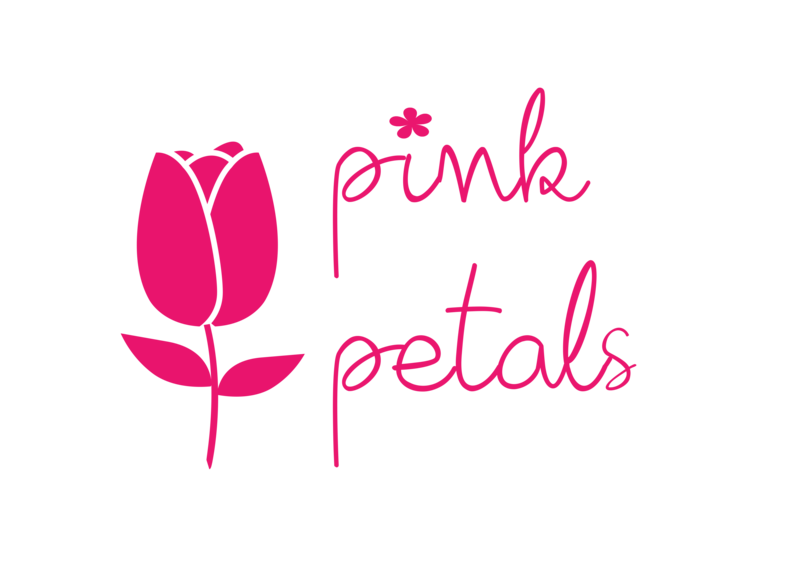 Pink Petals is a proud Indonesian brand of lifestyle accessories for moms and the little ones - everything that we present is designed for both style and comfort, they are meant to be fashionable yet functional for moms and their little hearts.